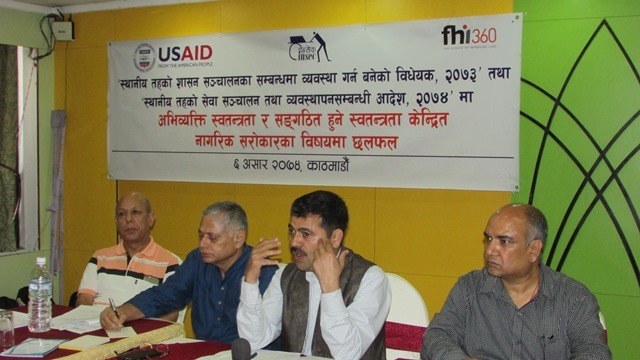 The stakeholders in a program on “ the proposed bill 2073, for the operation of local level and governance and order regarding the service operation of local level, 2074” held in Kathmandu have accused that the rights of local level is being curtailed unknowingly. The program was organized by INSEC and speaking at the program, local governance expert Dr Khim lal Devkota said that the royalty of electricity is 50 percent in Local body however in local level there is provision of only five percent. Dr Devkota said that the draft with the objective of cutting the rights of local level must be corrected on time before it is late. He warned that the local level will be without rights if it is not corrected on time. 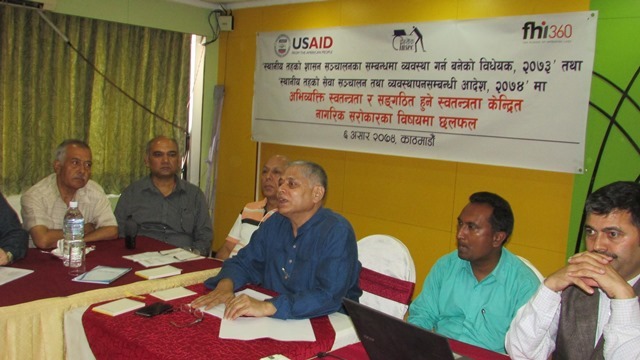 Speaking at the program, INSEC chairperson Subodh Raj Pyakurel said that the government’s preparation of snatching rights of local level and giving hassles to NGOs is not acceptable. He added that the elected body must be cautious about the cutting rights of local level. In the program, advocate Tika Dwoj Khadka said that the section 33 of the draft is against the provision of section 31 and against the normas of federalism, constitution and organization registration Act, 2034. 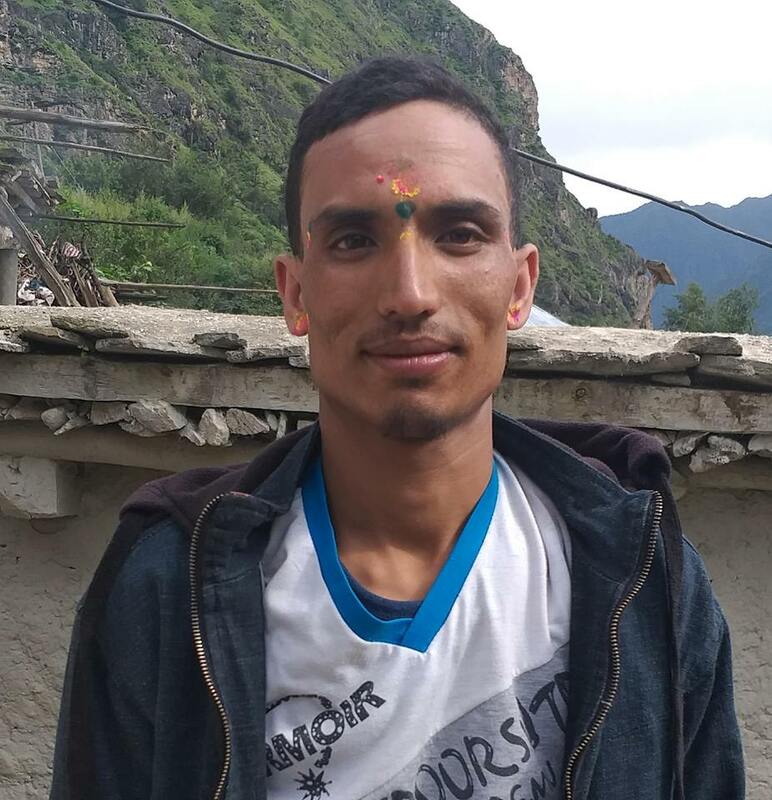 Rights activist Charan Prasai drew the attention of concerned body saying that political rights has been provided in local level however other rights has been limited.